Spring is a busy season for gardeners who are eager to get back outside and begin their flower and vegetable gardens. There are many different vegetables one can grow during this season including spinach and peas. Spring vegetable gardening requires thoughtful and advanced planning to ensure that each plant gets off to a good start and does well. Vegetables grown at home and harvested at the perfect time taste better and are more nutritious than produce purchased at the store. Many vegetables can be grown in containers for those who have limited gardening space. Cabbage is one of the hardiest vegetables of the spring. Cabbage is tolerant of frost, and can be planted in very early spring. This helps gardeners get a head start once spring arrives. Cabbage grows best in fertile soil with plenty of moisture. It is relatively easy to grow and requires little maintenance. Various types of cabbage can be planted in the spring, including green, red and Savoy; green cabbage is the most common variety. 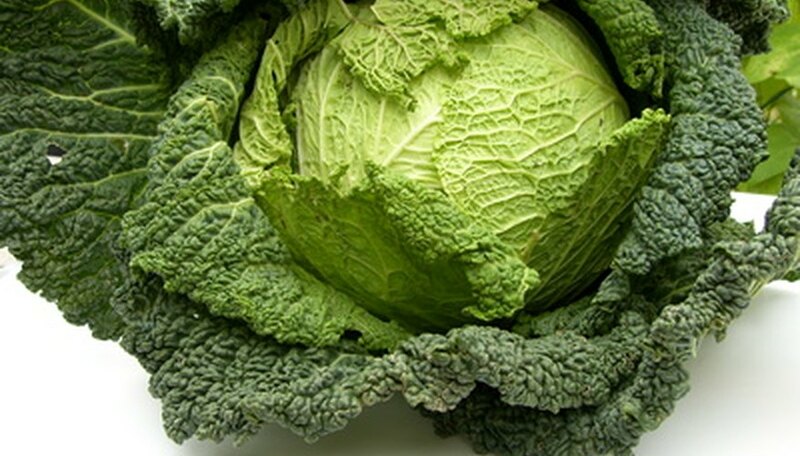 Cabbage leaves are generally smooth and its heads can be round or pointed. Peas are another spring or cool-season vegetable. They are generally frost hardy and can be planted when the soil temperature reaches at least 45 degrees Fahrenheit. Peas are best suited for more moderate climates and will thrive in cooler temperatures with moist soil. 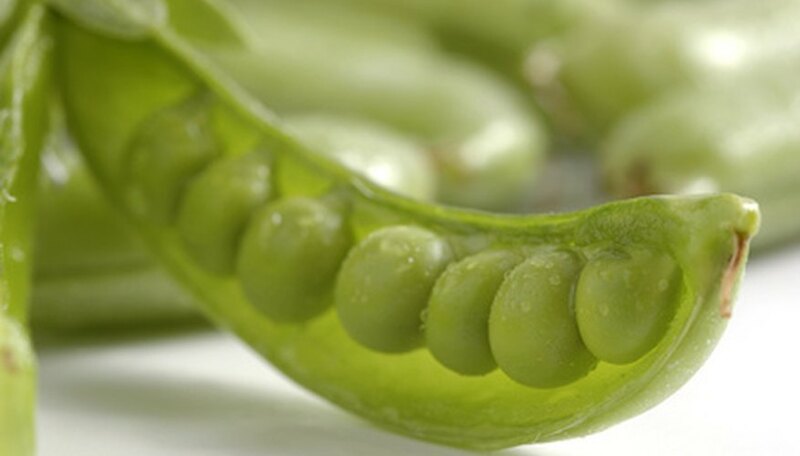 Three varieties of peas can be planted including the garden pea, snap pea and sugar pea. 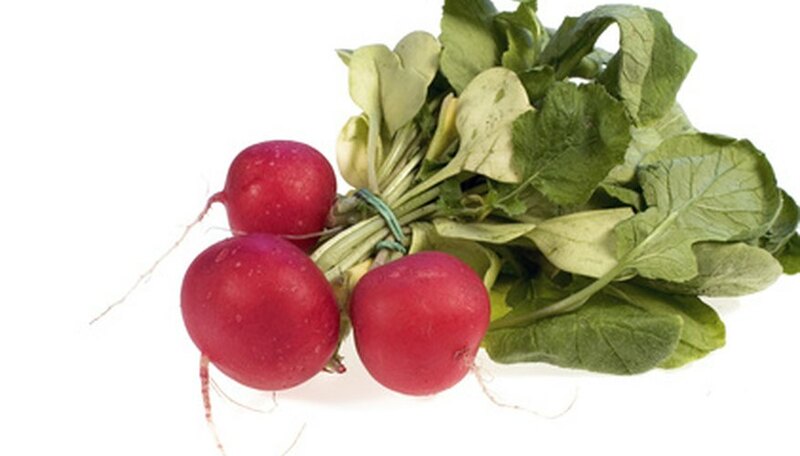 Radishes are a spring vegetable, which can be planted in very early spring or even in late winter. They are generally easy to grow and will mature in favorable conditions. Radishes need sun along with moist, fertile soil to do well. There are many different varieties of radishes, including some for summer and winter harvests. The University of Illinois Extension recommends Early Scarlet Globe, Easter Egg and Snow Belle radishes for the spring garden. If you start radishes in late winter, put them in a protected window box or patio area. The appearance of spinach in the garden is sure sign that spring has arrived. Spinach can be grown as either a spring or fall crop and can be planted immediately after soil has been prepared in the spring. The University of Illinois Extension recommends that you chill spinach seeds in a refrigerator for one to two weeks before you sow them in the spring or fall. 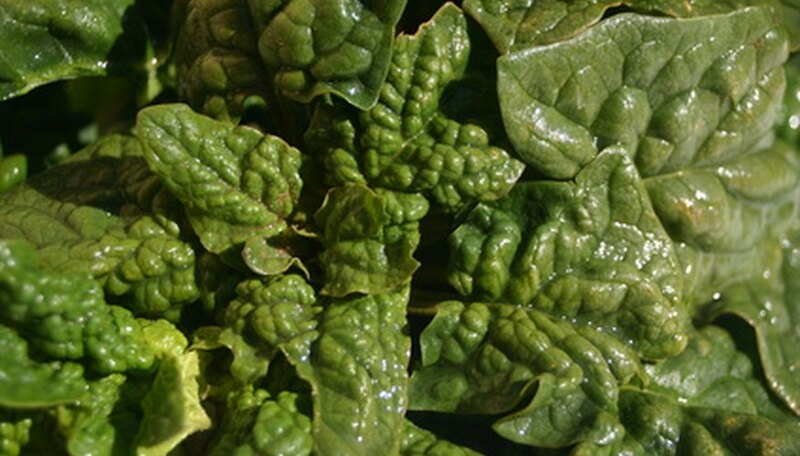 Spinach needs plenty of moisture in well drained, fertile soil. It is best if it is harvested while it is still young. Several varieties of spinach can be grown including crinkled leaf, plain leaf and hybrid Savoy. Plain leaf is preferred by many gardeners since it yields a smoother texture. Rachel Campbell has been writing professionally for several years. Her work has appeared in print magazines such as "Ft. Thomas Living" and "Bend of the River." Campbell holds a Bachelor of Science degree in biblical studies and psychology from Cincinnati Christian University. As a garden enthusiast, Campbell enjoys discovering new varieties of flowers and plants. Which Vegetables Grow Best in the Pacific Northwest? 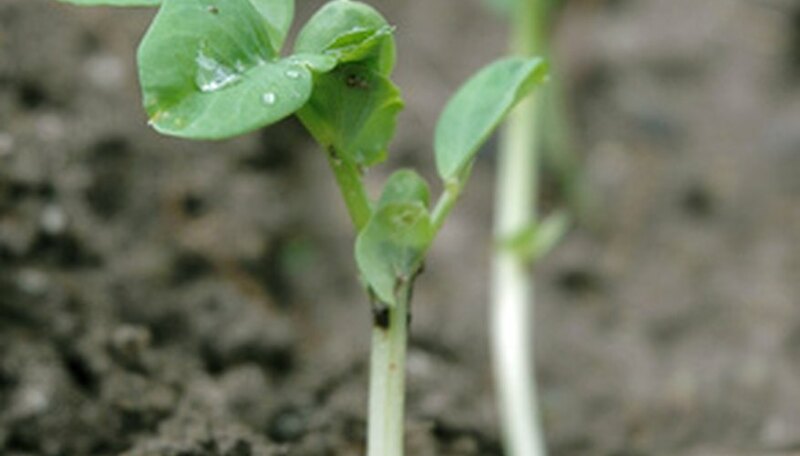 What Vegetables Can You Plant in January & February?